One of Best Third Party Canon Camera Firmware - Canon is one of the best camera brands you can find today. Their product has many innovation as well as very helpful feature for you. Of course, to keep your Canon camera work really well, you also need to give it good treatment. It’s not only treating in order to protect your camera from dust and such. But, you also must update your Canon camera firmware. Updating your Canon camera firmware is actually easy thing to do. You just need to connect it to internet and update it online directly to your camera. You can find the firmware that you need on Canon official website. However, it’s not only this standard firmware update process that you can do. There are also third party firmware providers, where you can get extra Canon camera firmware. One of them is Magic Lantern. This firmware is specially made for Canon EOS series only. You can find it on their official website. You don’t need to worry, if you use their firmware, because this firmware isn’t hacked firmware or such. They made it as third party independent firmware. This firmware is enhancement of many features that you can find on your Canon DSLR camera. One of them is ability to create HDR video and photo. Or, you also can use it to create time-lapse and even motion detection photo or video. The good thing about this third party Canon camera firmware is it doesn’t installed directly on your camera. You can download it and place it on your Memory Card, place it in your Canon camera and it will work just like that. Therefore, this Canon camera firmware won’t disturb or make any change on your standard firmware. So, you don’t need to worry. One thing for sure, this firmware is good addition for photography lover. 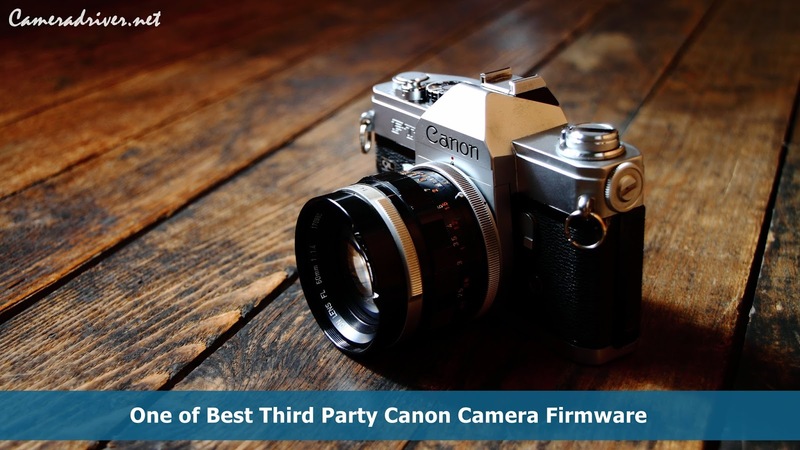 0 Response to "One of Best Third Party Canon Camera Firmware"